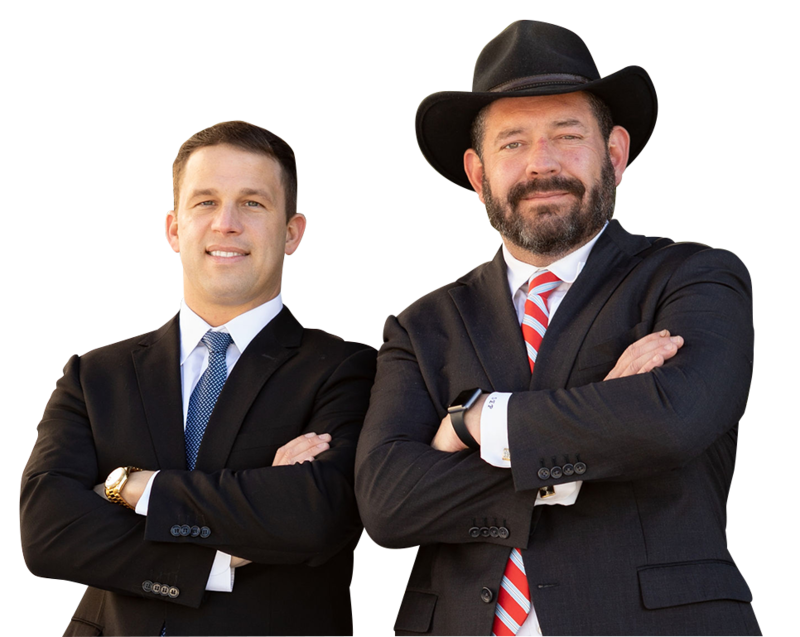 Due to personal experience, Everett Pepper is a personal injury Lawyer who understands what it feels like to be hurt and confused following a car wreck. Along with his law partner, Chris Odom, he co-founded Pepper & Odom, P.C. What began as a two-lawyer firm now employs numerous staff and Attorneys between its two locations. With offices in Jackson, Mississippi, and Birmingham, Alabama, Everett represents people of all ages, backgrounds and occupations throughout the state of Mississippi. He empathizes with his clients’ situations and helps get their lives back on track. Through his verified experience, peer recommendations and spotless record, Everett has been Lead Counsel Rated in Personal Injury Law since 2015. Everett was also selected as a Super Lawyer due to peer recognition, professional achievement and independent research by the prestigious lawyer rating service. Pepper & Odom Law Firm offers free initial consultations and handles accident and injury cases on a contingency basis. 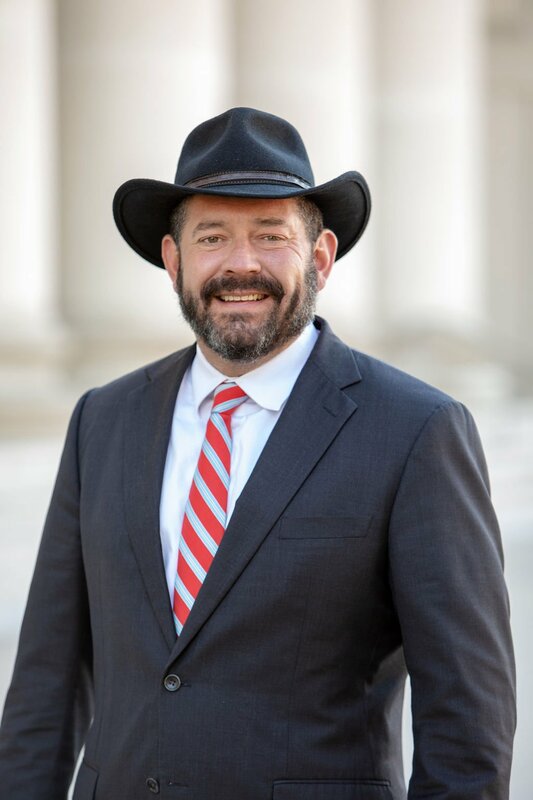 Personal Injury Lawyer Everett Pepper has built an excellent track record of success and helped his clients recover millions of dollars for their injuries. Contact Everett at our Jackson office located in Suite 420 at 460 Briarwood Drive or call 601-202-1111 today!